Saut� you a big white onion or 2 medium size in about a 8-10 quart pot. 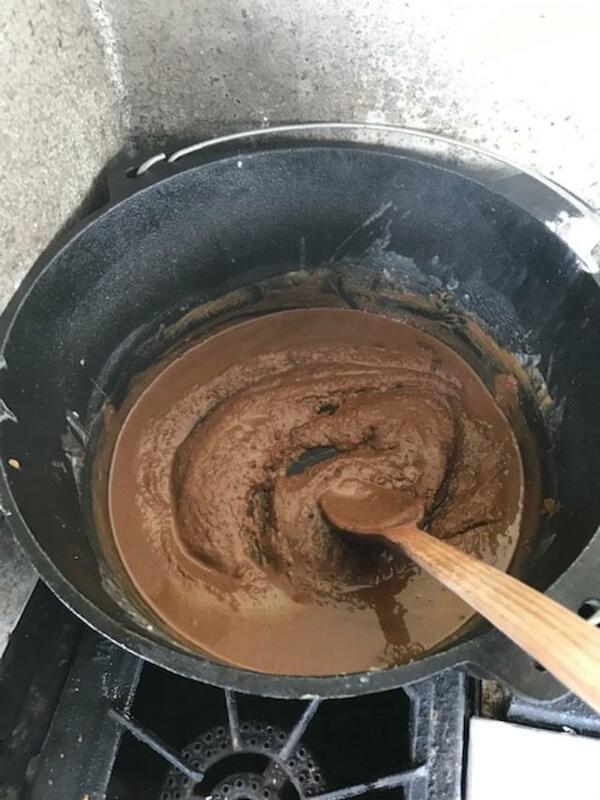 Use a whole jar of Douguet�s original Cajun roux, slowly stirring in water until it looks about right. Put about 3 stalks of celery in it and a green bell pepper or two. (Cut up of course). Then your gonna need about 2 packages of anduE sausage (not sure on the spelling of that sausage). I usually just bone out one of them Walmart 3 dollar rotisserie chickens (2 if they ain�t too big) and put that in there with maybe a different type of sliced link sausage. Then I salt to taste and add me some gumbo file ...cause that�s the way I like it. If seafood gumbo is your thing you can put in them nasty oysters if you like and add some cleaned shrimp at the end and leave the chicken out of it. Cappy probably has a heck of a recipe on his blog site. Where the heck is he when you need him? Apparently you didn�t like that recipe. Ok, here is the simple recipe. Oil, flour, water and some sort of meat. 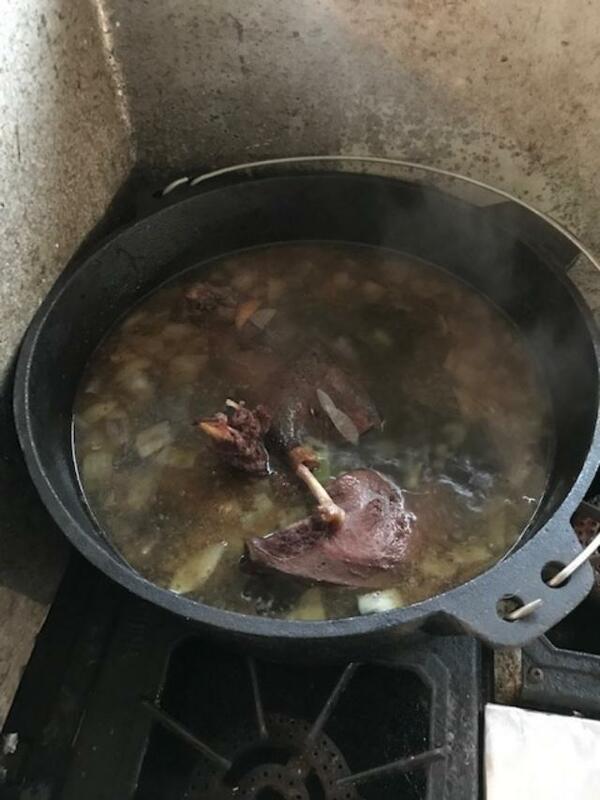 wanting to do a smoked goose, sausage and oyster gumbo next week end and can't find any good intel on smoking the geese. i can smoke em well enough, but trying to find out if i need to pull em off the smoker early so that they finish cooking in the soup. maybe just smoke em for 1 1/2 hrs or so. what's ya'lls opinion? oh yeah, wild geese. specs or snows, i've got both. Last edited by smooth move; 12/02/18 01:08 AM. Can�t really advise on the goose meat cause I�m not a bird hunter. Personally I would smoke it done and then add. got er done. came out really good and was really a lot of work. next time i'll just brown the birds and boil for stock.